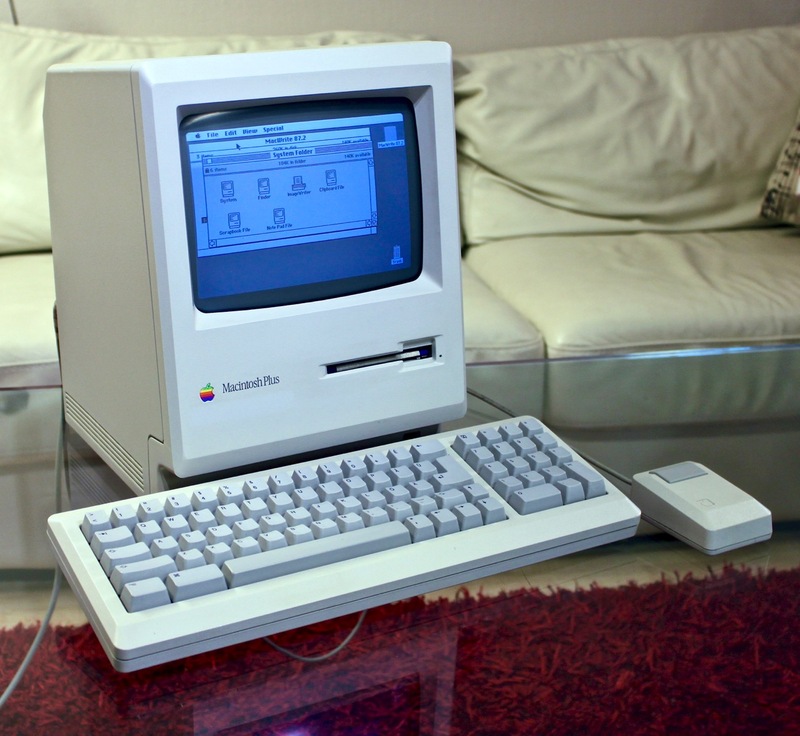 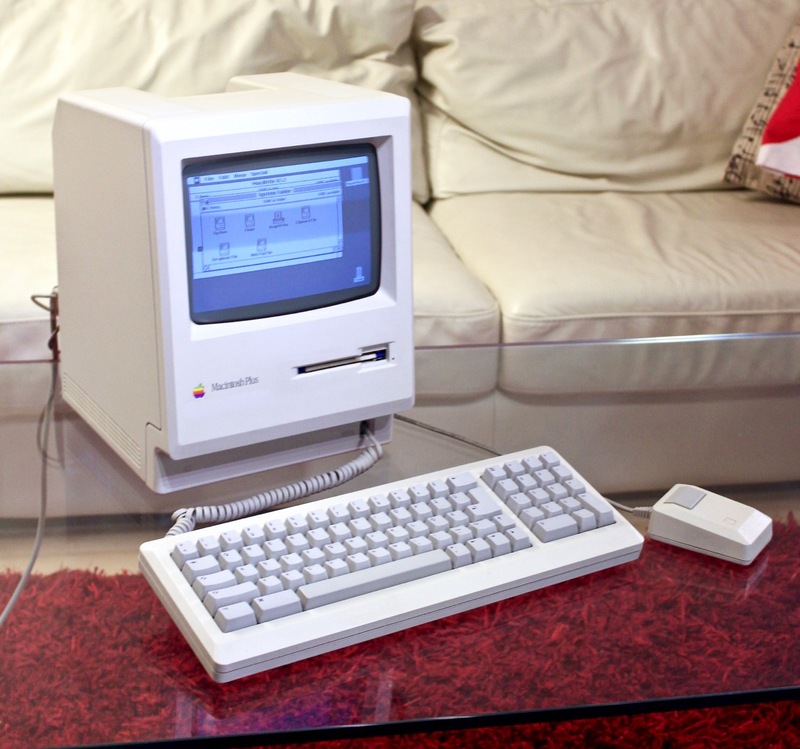 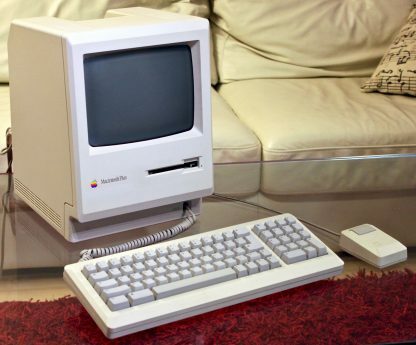 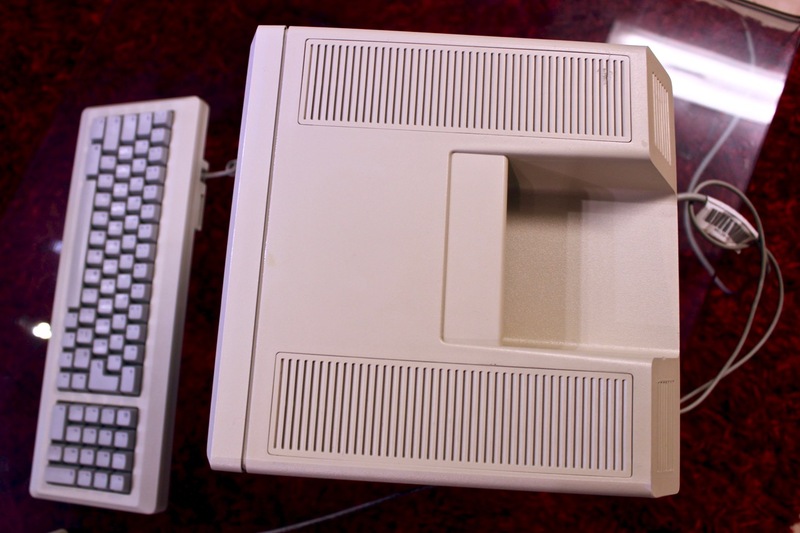 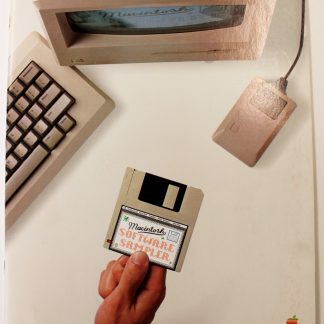 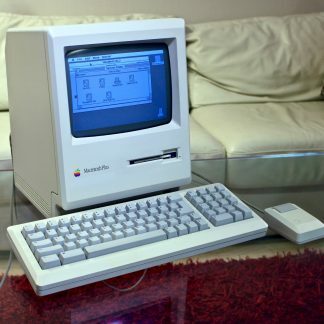 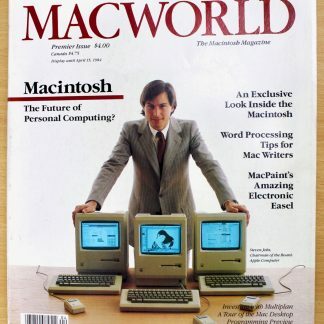 Apple Macintosh Plus from 1986. 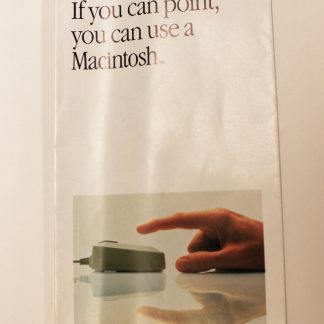 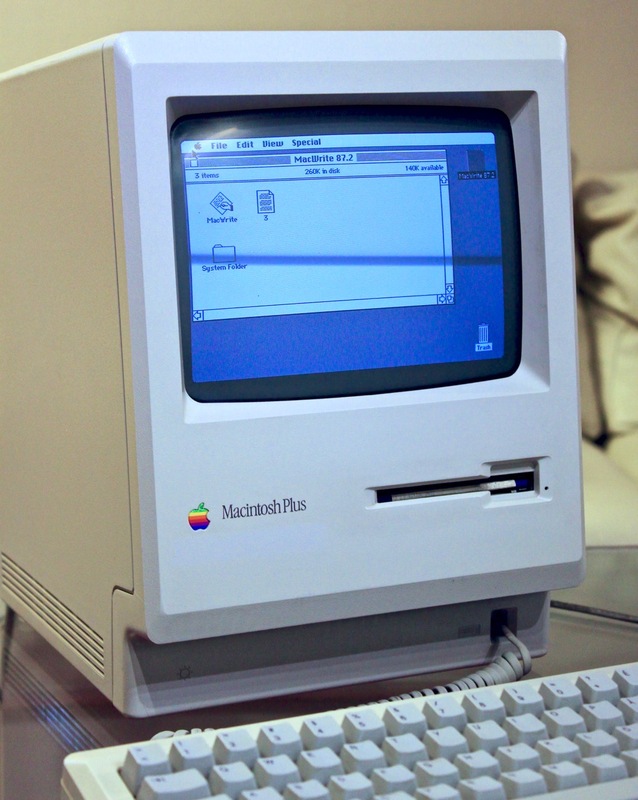 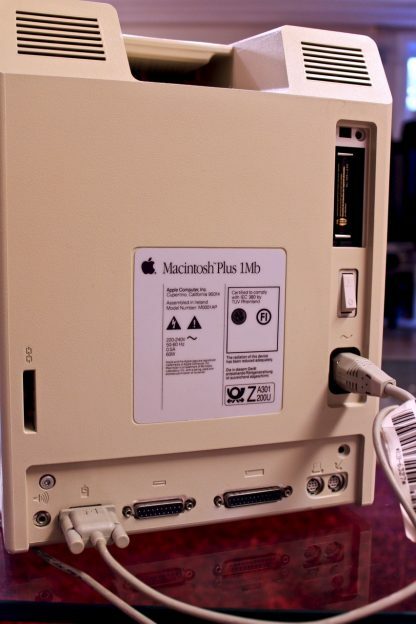 Most important features of the Macintosh Plus were probably the 1MB RAM and the new SCSI port. 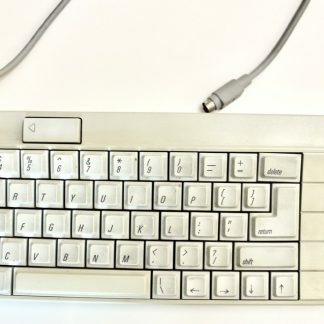 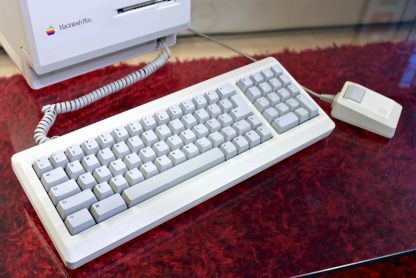 This unit is made for Sweden which means 220V PSU, swedish keyboard. 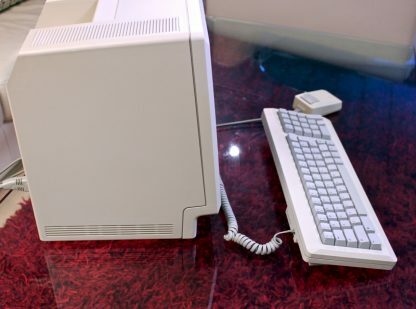 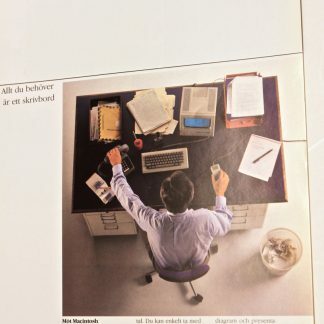 Works (computer boots, mouse, keyboard and floppy drive tested and works). 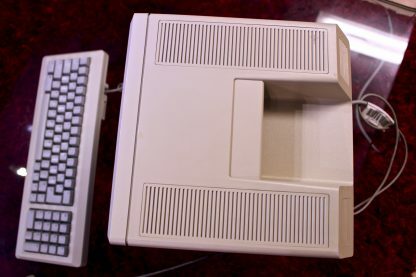 The visual condition is quite good however the battery lid on the back is missing.